Kelly Rowland is not slowing down this era! In this month alone she has performed at the Superbowl, presented at the Grammys and hosted the Oscars red carpet! Today she treated her fans with behind the scenes footage of her new single Kisses down Low. Read more to watch the video! Are you anxious to see the full video? 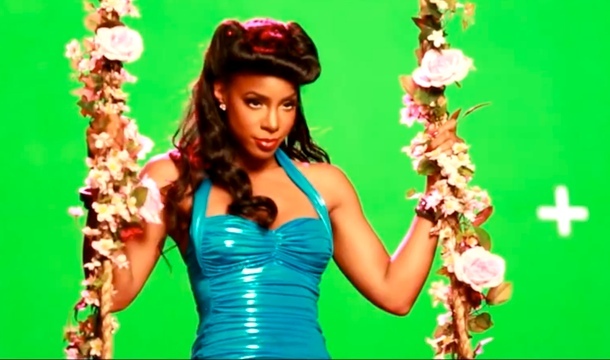 Do you think 2013 is going to be Kelly Rowland's best year? Dont forget to comment!